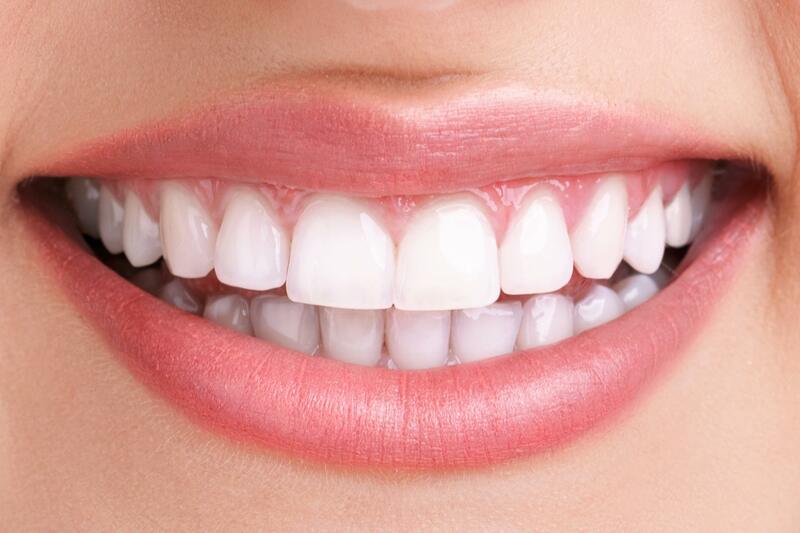 Light activated teeth whitening allows us to whiten your teeth for as much as 6 shades in just one visit. The process starts with protecting the gums and lips so that only the teeth are exposed during the procedure. A gel is applied and lightened with a light activated to speed up the whitening process. The results are beautifully white teeth.